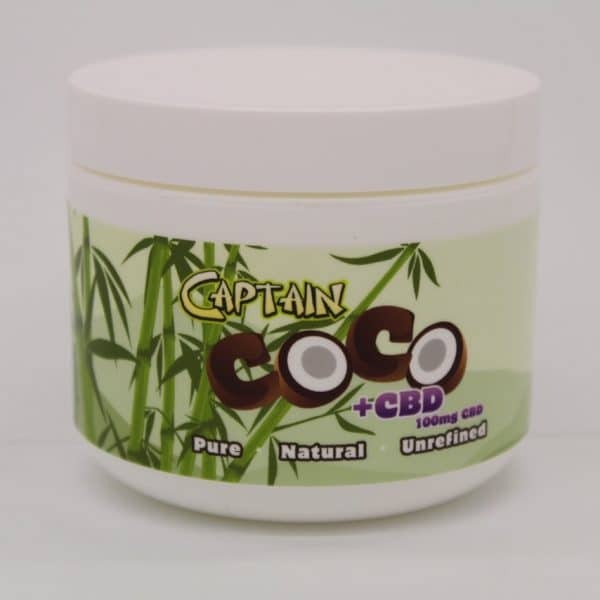 CBD Cream: the ultimate way of reaping the wonderous health benefits of CBD in a luxurious cream! Our exclusive product line of topical creams and ointments are carefully crafted from 100% all-natural CBD oil. Each product is specially formulated with a proprietary blend of essential oils and other all-natural ingredients to relieve sore muscles and inflammation. An excellent addition to the CBD product family! Our line of creams is not only excellent for pain, but the proprietary blend of coconut oil combined with other natural skin care agents enhance the look and feel of dry, cracked, or irritated skin. Great for eczema, psoriasis, chapped skin, acne and dermatitis. Lightly scented with the tropical aroma of coconuts. Brought to you by the trusted leader in CBD: Captain Amsterdam. as always, our products are non-GMO, and never tested on harmless animals! All-natural, yet highly effective! All our products are available in free and same-day shipping in a discreet package.